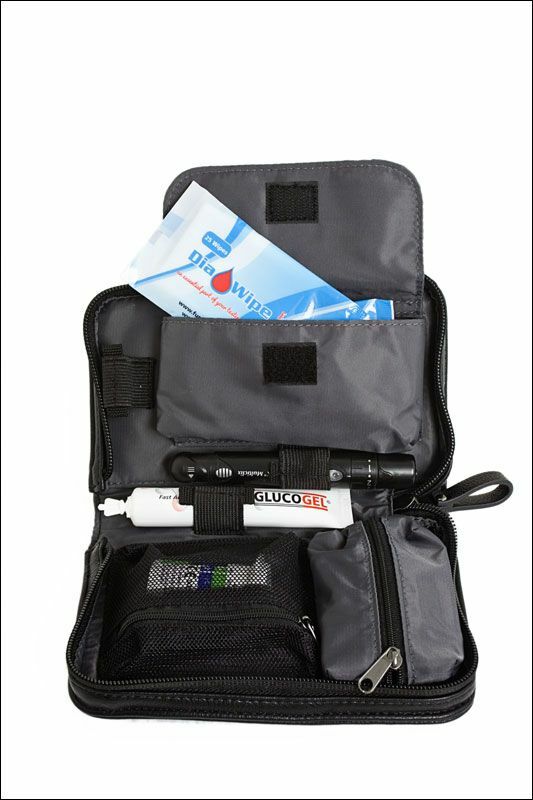 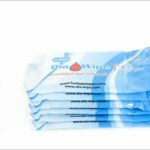 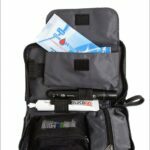 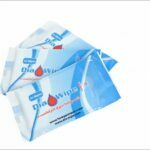 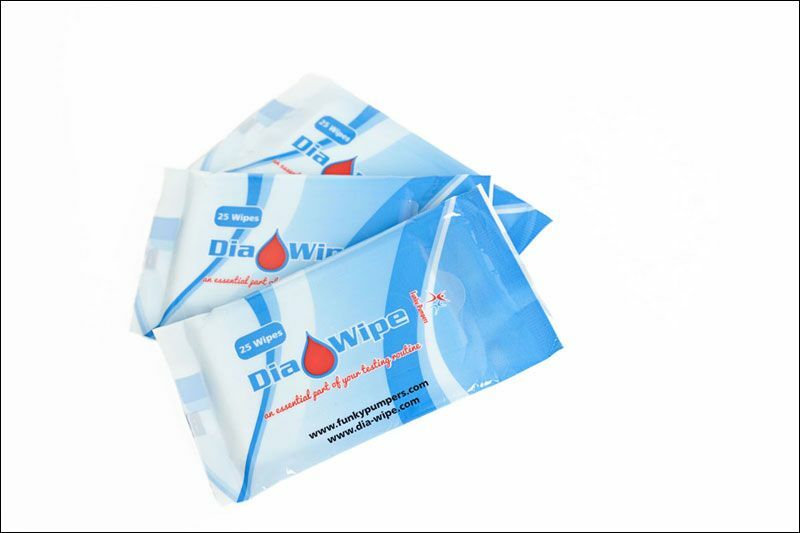 Dia Wipes are an essential and convenient part of your blood testing routine. 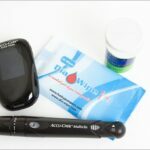 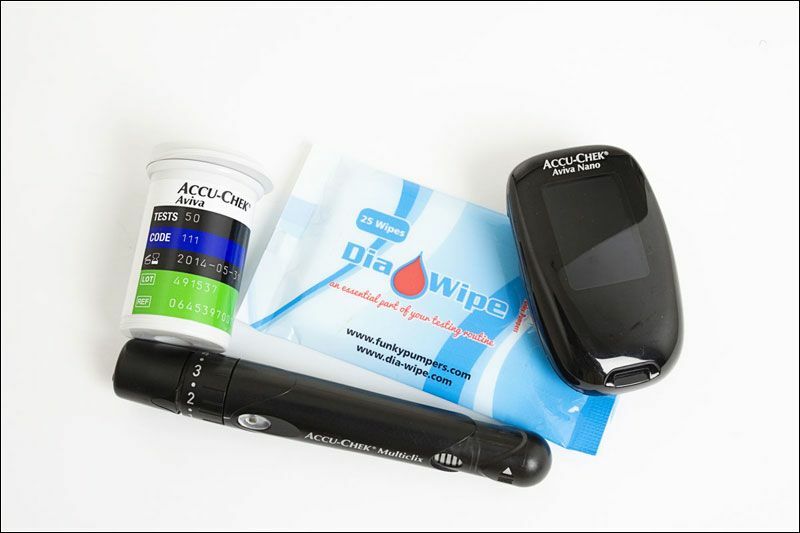 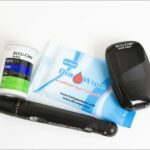 Having a clean finger to do your blood glucose test on is crucial. 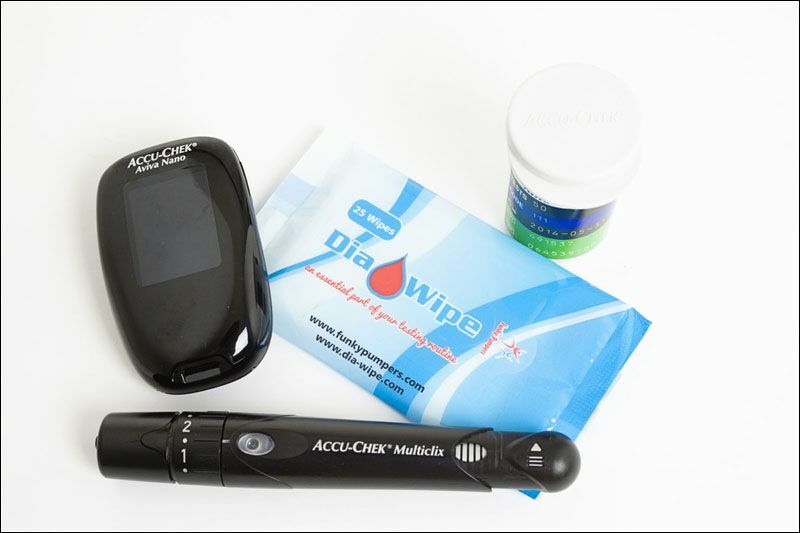 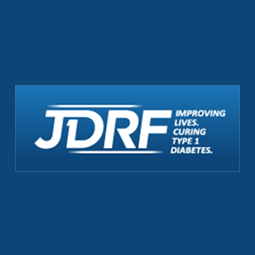 If your finger is not clean you may be acting on a false test result, which may mean giving you or your child too much insulin. 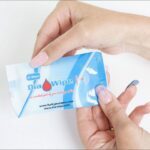 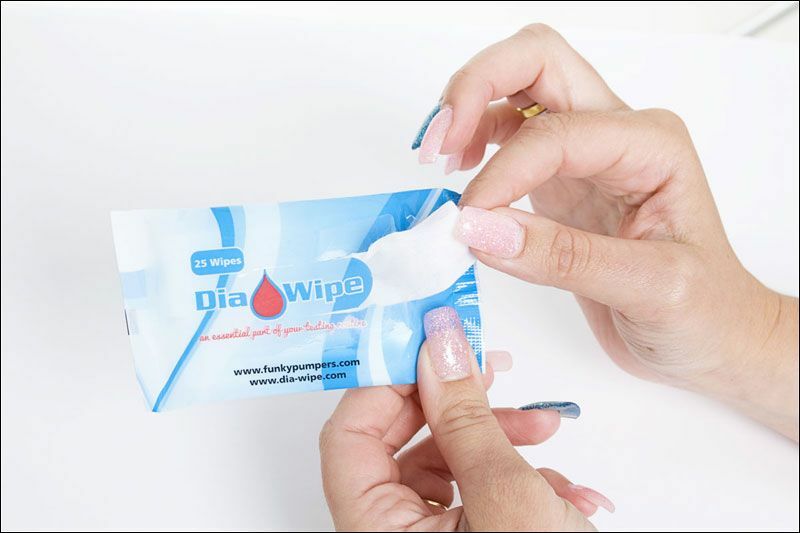 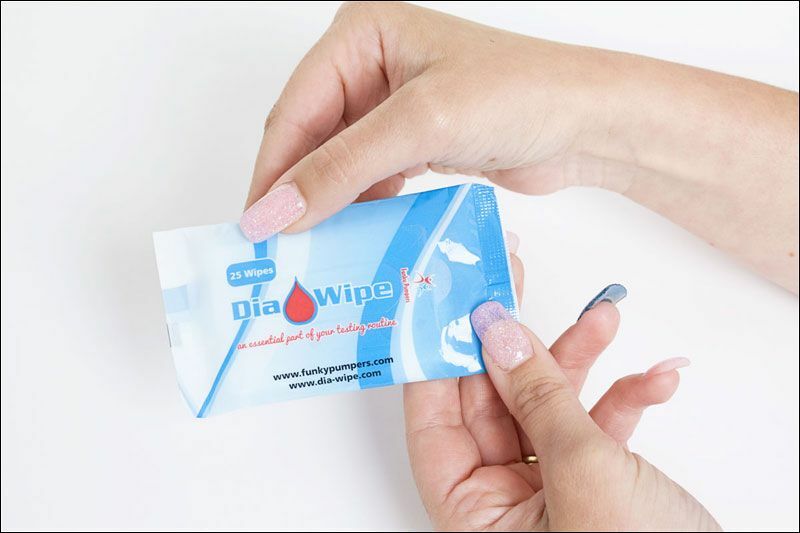 It isn’t always convenient to find somewhere to wash your hands, Dia Wipes are small (the packet measures 10.5cm x 6.5cm – each wipe is 7cm x 4.5cm) – the perfect size to keep in your test kit/ pocket / bag – and the perfect sized wipe to clean the tip of your finger. 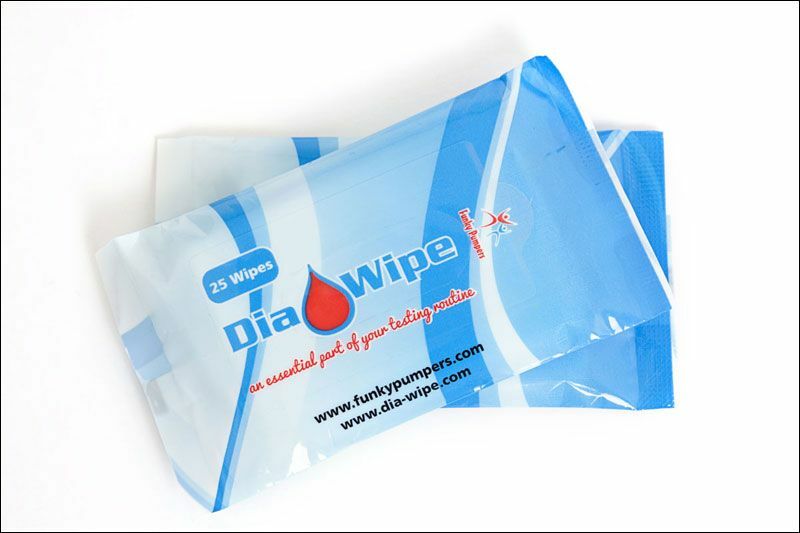 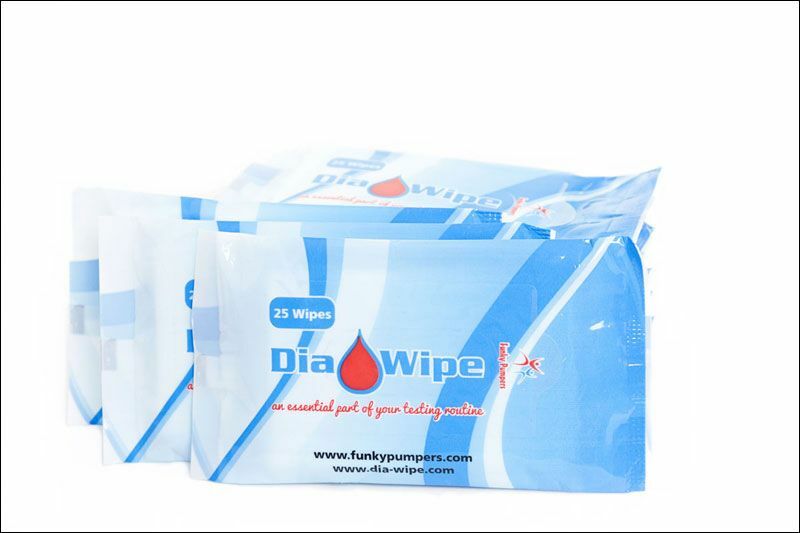 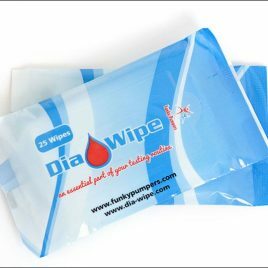 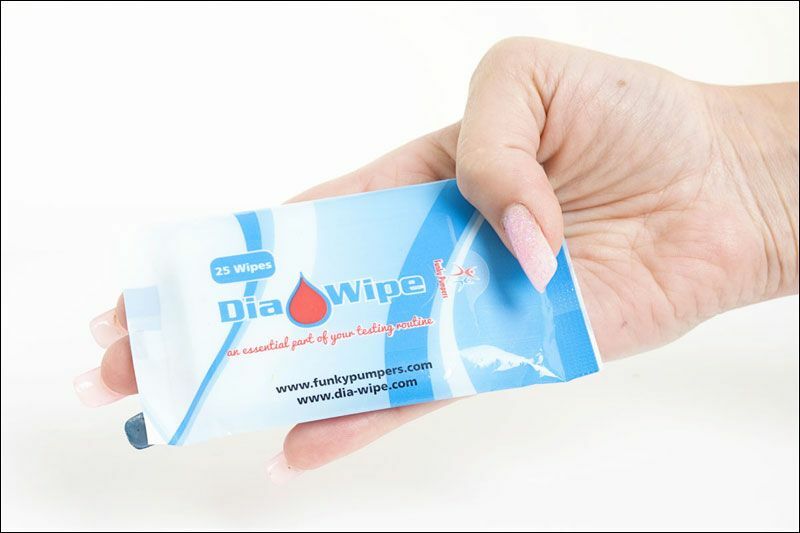 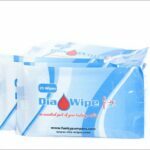 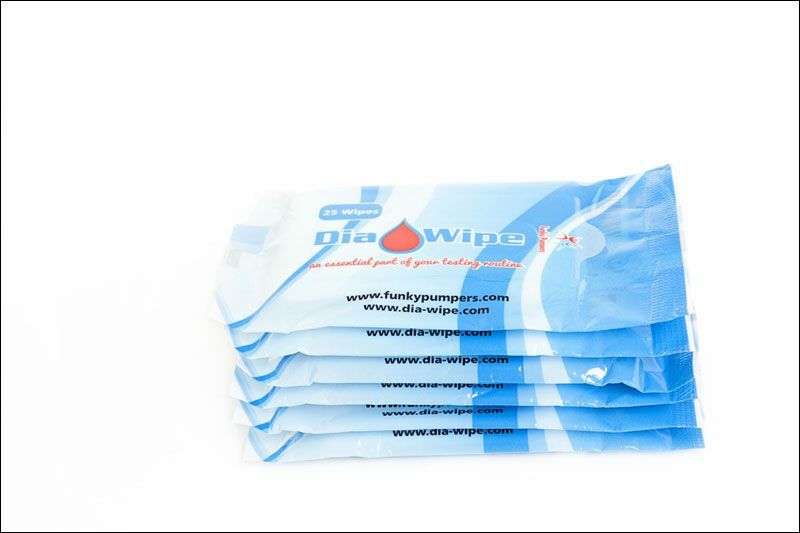 Dia wipes mean that you no longer have to stop what you are doing to go and wash your hands. 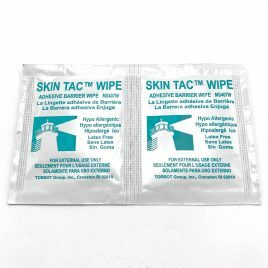 They are really convenient at School, the office, out and about, at the beach, vsisting friends, at the park ….. the list is endless.